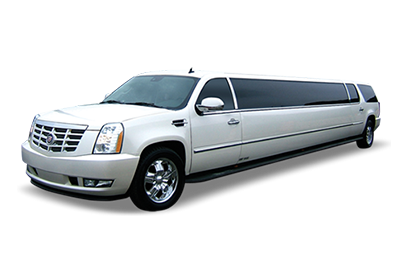 Cadillac Escalade is the best in terms of comfort and convenience. It has a back-up camera with parking sensors. One feels like celebrity travelling in this fleet. Hire this fleet for your corporate travels to leave a good impression on the clients.